For other languages,such as Russian,Germany,Dutch,Italian, etc,please provide your country and SN to us, we will help you to activate it. 2.Version:Peug-eot and Cit-roen are only for AL619EU.This is USA version. 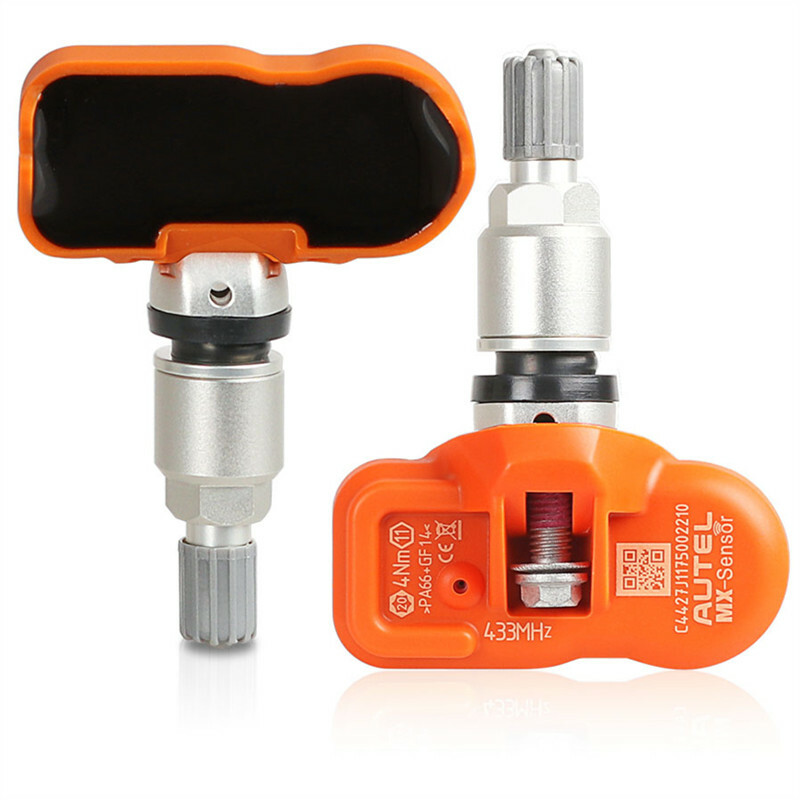 3.Don’t connect or disconnect any test equipment with ignition on or engine running. 2. Vehicle Coverage: for G-M, for Fo-rd, for Chrysler, for V-olvo, for VW, for BM-W, for Me-rcedes, for Toy-ota, for Hon-da, for Ni-ssan, for Hyun-dai, for Kia, for Su-baru, for Mits-ubishi, for Pe-ugeot, for Cit-roen, for Fi-at, for Re-nault, for Lan-drover, for Ja-guar. 2. Vehicle Coverage: for G-M, for Fo-rd, for Chrysler, for Vo-lvo, for VW, for BM-W, for Mercedes, for Toy-ota, for Hon-da, for Ni-ssan, for Hy-undai, for Kia, for Sub-aru, for Mitsu-ishi, for Peu-geot, for Cit-roen, for Fi-at, for Re-nault, for Lan-drover, for Ja-guar. 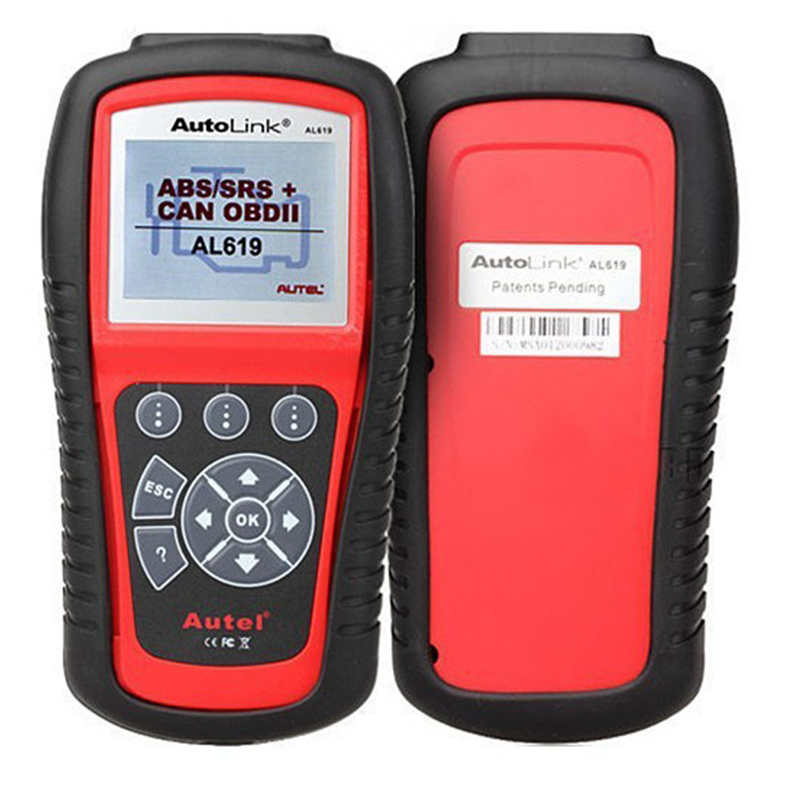 1) OBD II CONNECTOR – Connects the scan tool to the vehicle’s Data Link Connector (DLC). 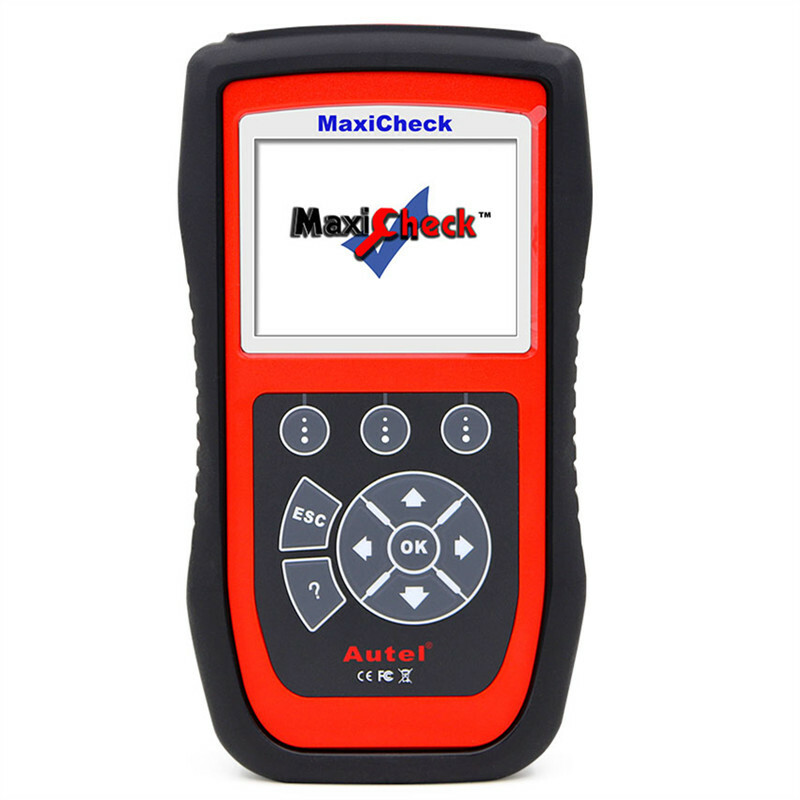 2) LCD DISPLAY – Indicates test results. 3) FUNCTION BUTTONS – Corresponds with “buttons” on screen for executing commands. 4) ESC BUTTON – Cancels a selection (or an action) from a menu or returns to the previous screen. 5) LEFT SCROLL BUTTON – When look up DTC definitions, moves to previous character and views additional information on previous screens if DTC definition covers more than one screen; views previous screen or previous frames of recorded data. 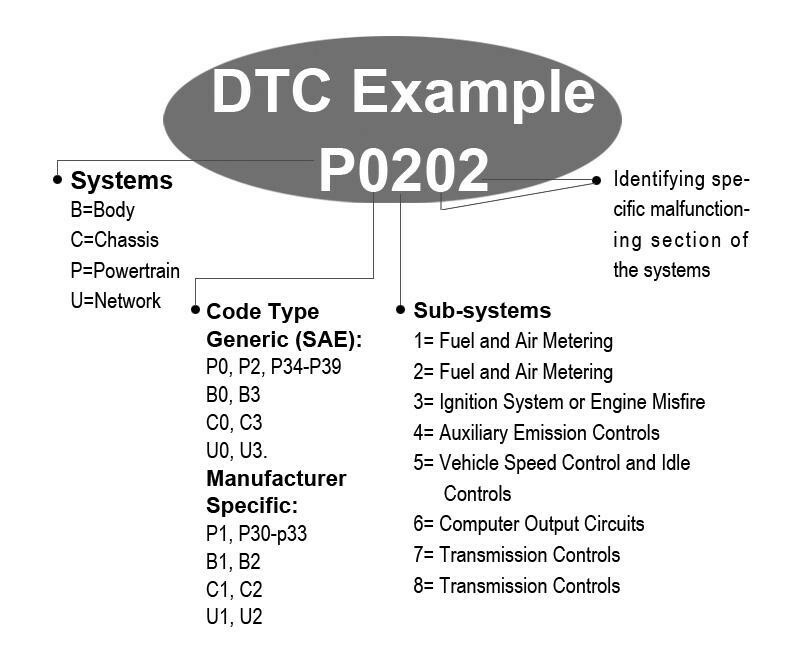 It is also used to view previous trouble code when viewing DTCs. 6) HELP BUTTON – Provides help information and Code Breaker function. 7) DOWN SCROLL BUTTON –Moves down through menu and submenu items in menu mode. When more than one screen of data is retrieved, moves down through the current screen to next screens for additional data. When looking up DTC, it is used to change value of selected character. 8) RIGHT SCROLL BUTTON – When look up DTC definitions, moves to next character and view additional information on next screens if DTC definition covers more than one screen; views next screen or next frames of recorded data. It is also used to view next trouble code when viewing DTCs. 9) OK BUTTON – Confirms a selection (or action) from a menu. 10) UP SCROLL BUTTON – Moves up through menu and submenu items in menu mode. When more than one screen of data is retrieved, moves up through the current screen to the previous screens for additional data. When looking up DTC, it is used to change value of selected character. 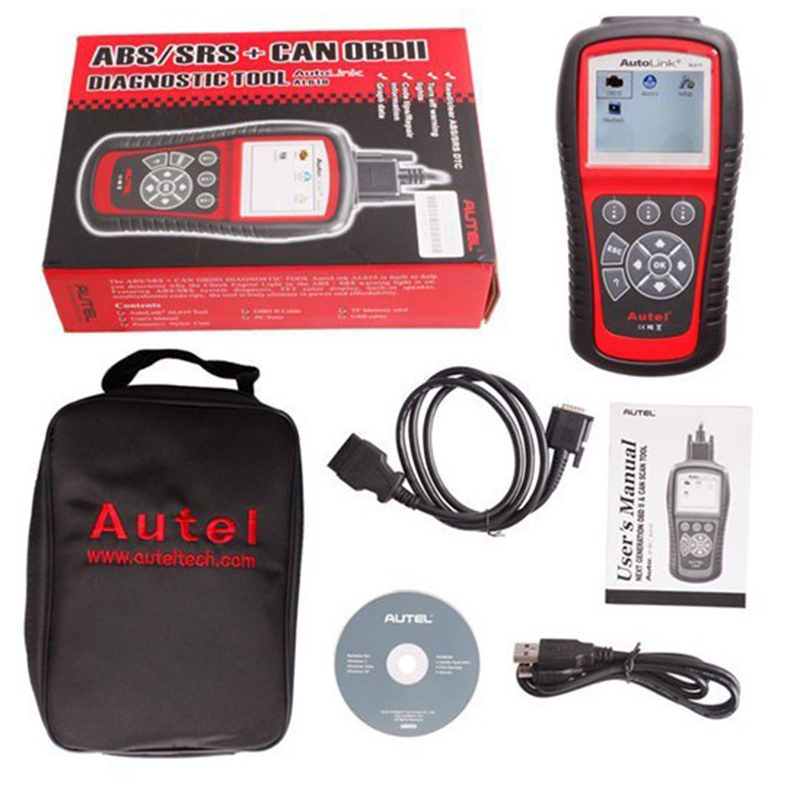 11) USB CONNECTOR – Connects the scan tool to the PC for printing. 12) TF CARD SLOT – Holds the TF card. 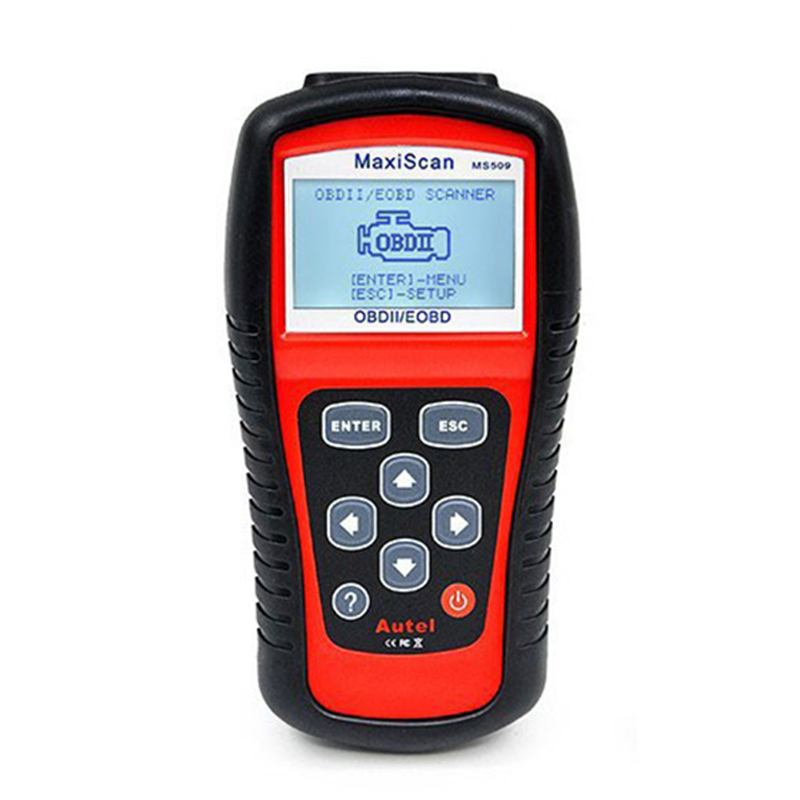 Check if the scan tool’s OBD II connector is securely connected to the vehicle’s DLC. Verify that the vehicle is OBDII compliant. 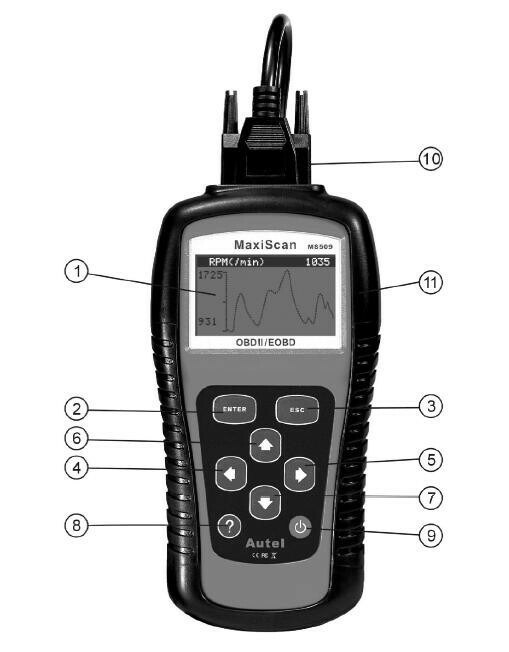 Q3:Scan tool doesn’t power up? 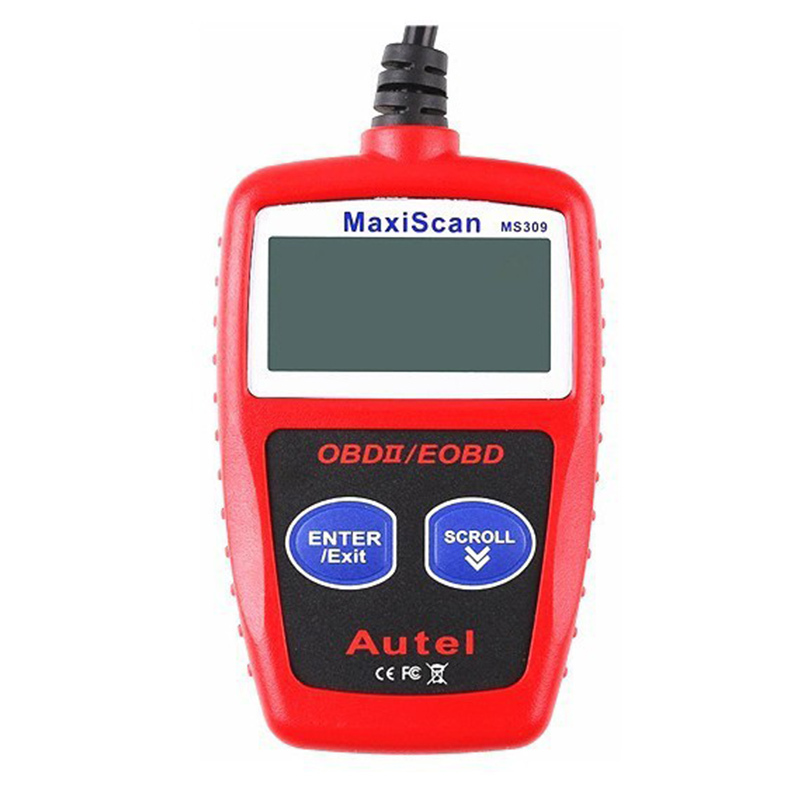 Q4:If the scan tool fails to communicate with the vehicle’s ECU (Engine Control Unit) more than three times, a “LINKING ERROR!” message shows up on the display. Turn the ignition off and wait for about 10 seconds. Turn the ignition back to on and repeat the procedure from step 5. 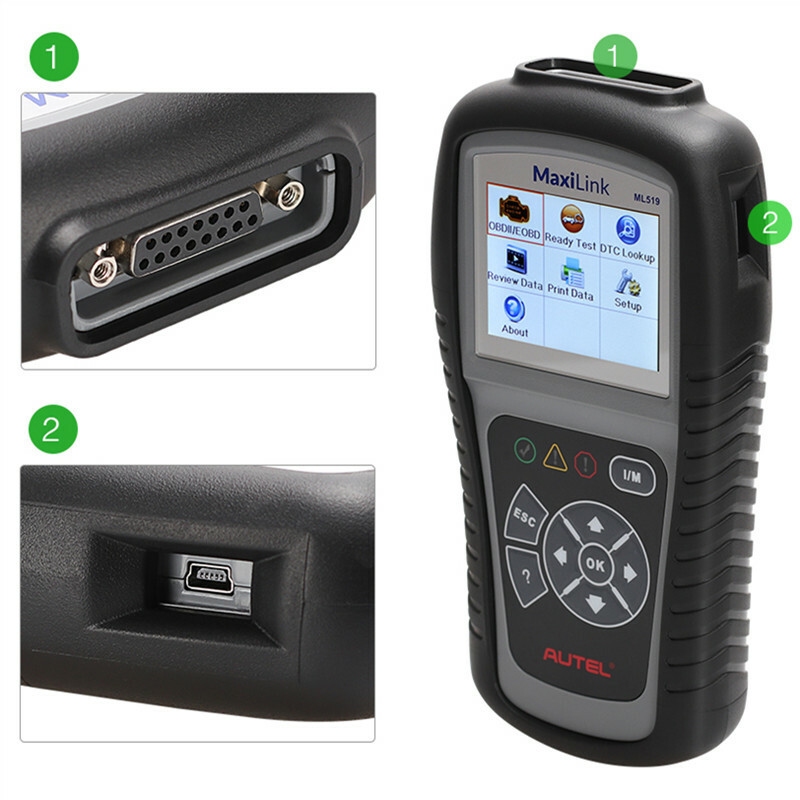 Q5:If the “LINKING ERROR” message does not go away, then there might be problems for the scan tool to communicate with the vehicle. Contact your local distributor or the manufacturer’s customer service department for assistance.